This double or twin room situated at the front of the house has en-suite shower facilities. 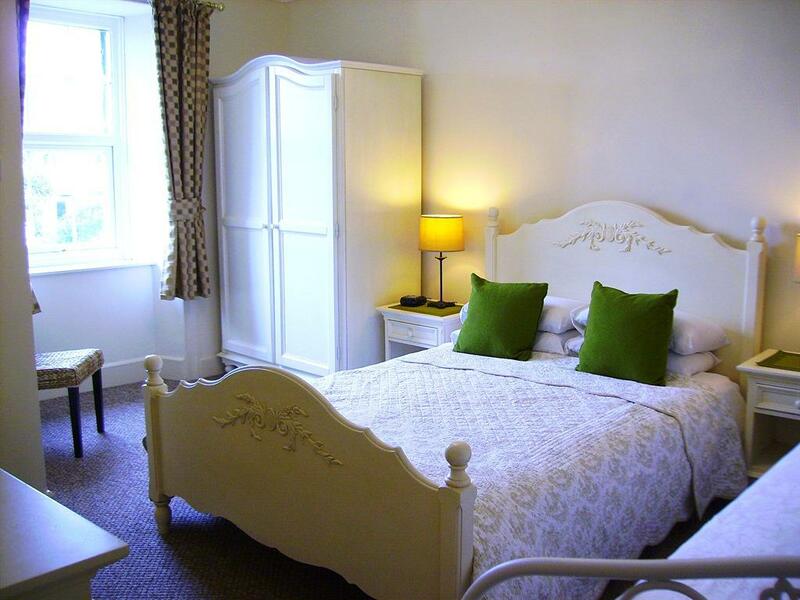 A well stocked welcome tray with tea and coffee etc, flat screen TV and hairdryer are also provided. 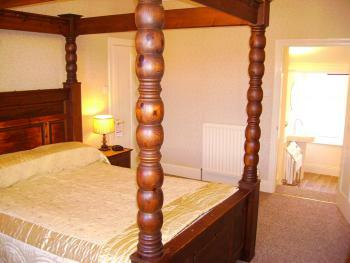 Situated at the front of the house, this four poster room has a large en-suite shower room. 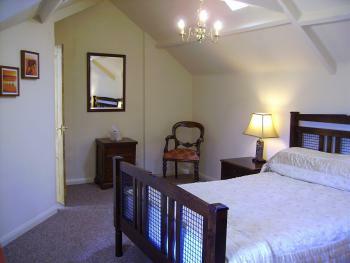 Tea and coffee making facilities, large flat screen TV and hair dryer are provided.